Morning Glories: a return to Kazakhstan! 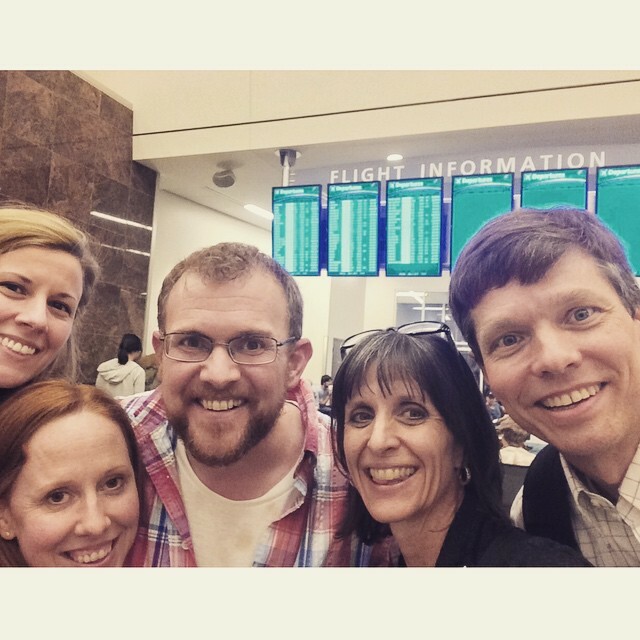 It's been a month since Hubby and I departed for Kazakhstan to help lead a marriage/family conference. 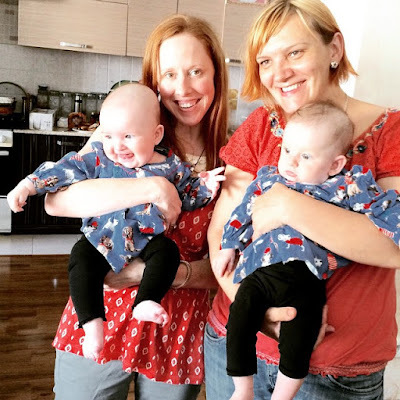 Leaving in May was quite a feat as any of who have children or are in the teaching field know. May is not for the faint of heart! There are so many school programs and projects being wrapped up, field trips and field days and by the end of May we are all tuckered out! And yet somehow, the week that Hubby and I went to Kazakhstan, we missed nothing school related! Hooray!!! We've told plenty of people about our trip, but I've yet to document it here, so I thought it's time I do! That's our team above, minus another man who met us in Almaty! We were so blessed to go with this crew--we learned so much and were just amazed by what each person brought to the team! Our first day in Kaz was a day of acclimation. We needed to adjust to the 11 hour time difference and get our bearings about us. What better way to do that than visit with some old friends (Dan and Catherine used to be missionaries in Kaz, and I met some of the friends on my trip to Kazakhstan last year) or new friends for Hubby and Delana over lunch! And then, we headed up to the mountains! There's nothing quite like God's beauty in nature for me. I'm mesmerized and just in awe of it, especially these mountains! It was a great way to get the trip started! 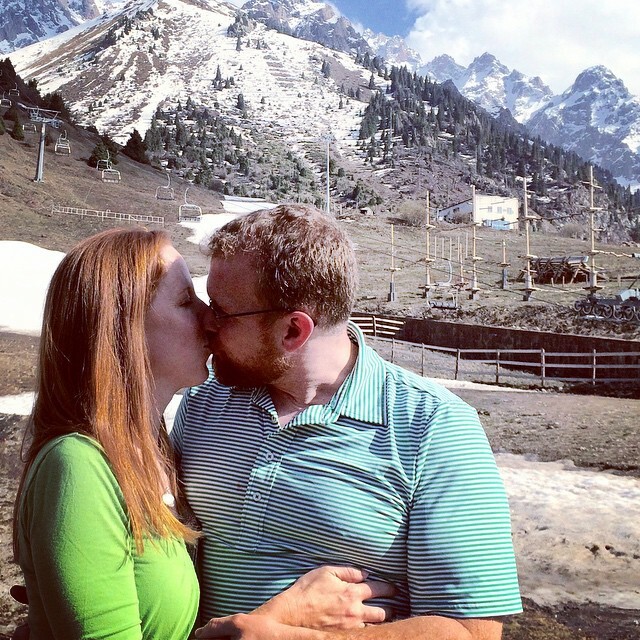 Over the next 4 days, we spent 2 days leading a marriage and family conference to a Russian speaking church and then to a Kazak speaking church. First, our entire team spoke briefly before Dan led an introductory talk. We then separated into men's and women's groups. The girls talked to the women about being the heart of the home and the guys taught the men about being the spiritual leaders of the home. Once we joined back together, Fred led us all through a talk on conflict in marriage. And finally, we wrapped up with a question and answer time. The conference material was jam-packed and our friends were eager for more! Honestly, we needed more time there! I absolutely loved the relationship building part of both trips to Kaz that I've been on. Throughout this trip we were able to meet with several families, hear about what the Lord is doing in their lives, pray with them and just get to know them better! I fell in love with the people last year and once again felt the same way this year! And as usual, just like here in the States, our time with friends always involved food or tea and coffee! These people truly know what hospitality is all about! When Hubby and I were asked to consider going, I think both of us had no clue why the Lord wanted us to go. We were excited to be going on a mission trip together for the first time in 15 years and were excited to say "Yes" to the Lord, but we didn't know much more than that. I had been last year, but that was a special needs trip and was completely different. By the end of the trip though, the Lord showed and taught us why he had us going. Different reasons for both of us, but we are so thankful we went. 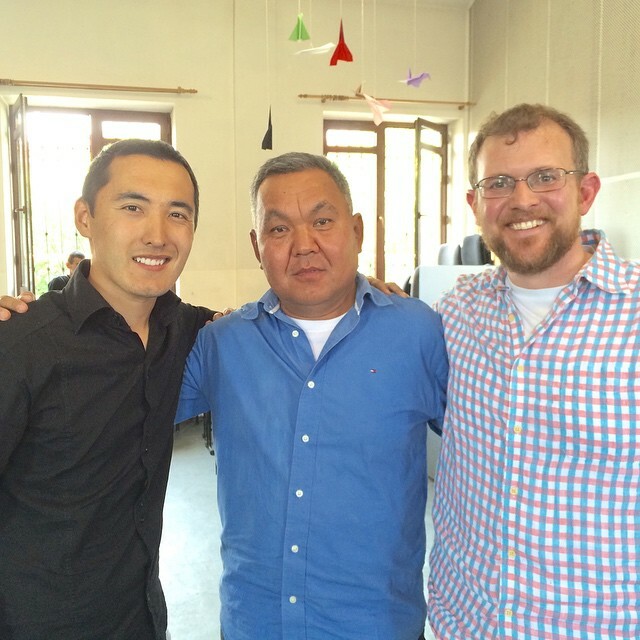 It was truly a blessing to be with our team and to get to see the Lord at work in Kazakhstan! We treasured the time spent with our Kazak friends and are thankful for all the Lord taught us!! Love the new header! We were ready for it.